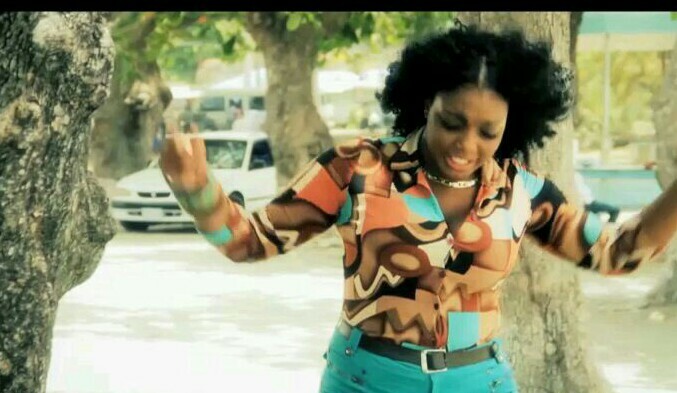 KAYLA DI DIVA ( Kayan Cherylee Mitchell ) is no stranger to music and quick to point out it was her family who influenced her most towards pursuing a music career. And it's not hard to understand when you take into consideration that BOTH her grandpa's owned SOUND SYSTEMS. This track really highlights KAYLA DI DIVA'S vocal capabilities and strength. And a pretty mean beat sitting under those vocals that captivated the listener. Every now and again we record the DJ while he is mixing it up and upload HIGHLIGHT REELS from the recording to Northern Europe's biggest SOCIAL NETWORK site VK.com. We uploaded survivor and received glowing response. Over 1,600 views were recorded when thrown down into Reggae Groups. Not bad at all for a predominently NON ENGLISH speaking site. 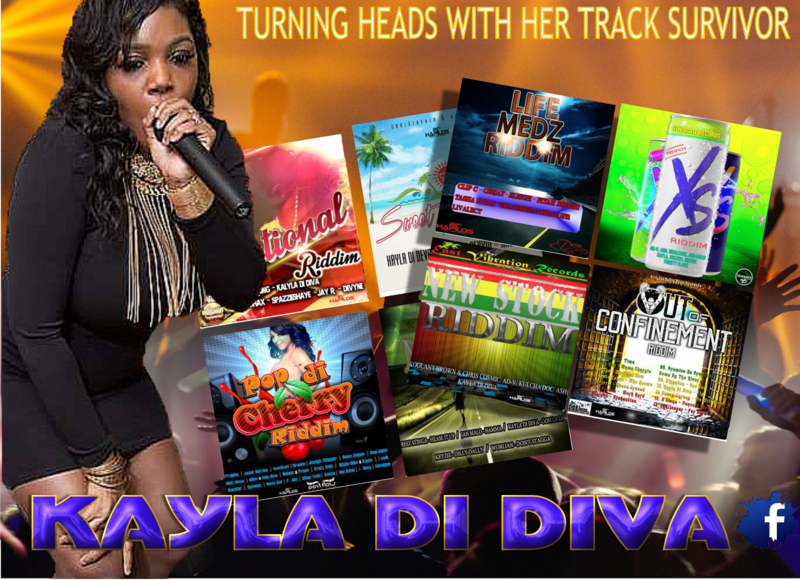 It was to late in the 2018 season to place KAYLA DI DIVA in that year's race , so the artist was rolled over into this seasons GRAND JAM (2020). She is only one of two artist's who have already fought their way to a guaranteed seat. As it is , currently 22 tracks are hoping to get the listener's nod and join KAYLA DI DIVA. Kayla "Di" Diva has performed on numerous stage shows in and outside of Jamaica and she is sitting on some pretty hot riddims. 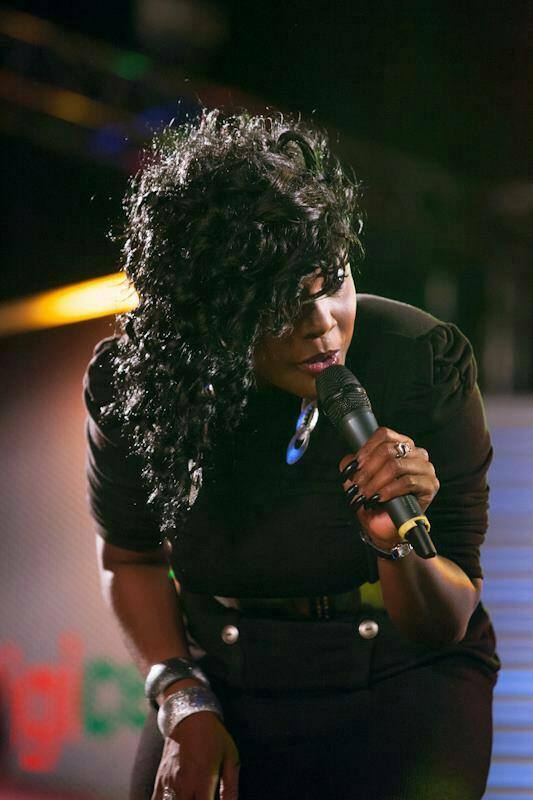 She has collaborated with artists like Mr Lexx and Turbulence.